When it comes to underwater activities, Los Cabos offers you an incredible show of colors, sites, and marine life. 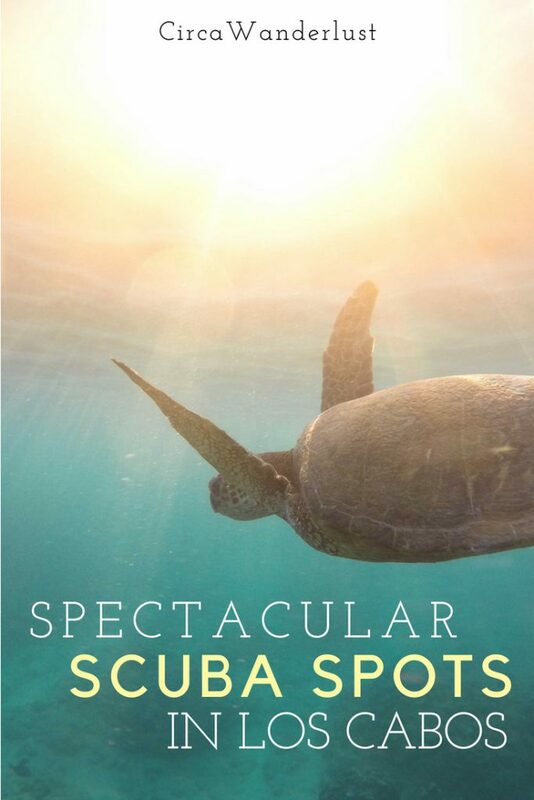 If you’re visiting the area don’t pass up the opportunity to swim side by side with colorful schools of fish, sea turtles, manta rays, eels, and octopus. The Sea of Cortez has been nicknamed the “Aquarium of the World” and getting in the water is the best way to see is majesty. 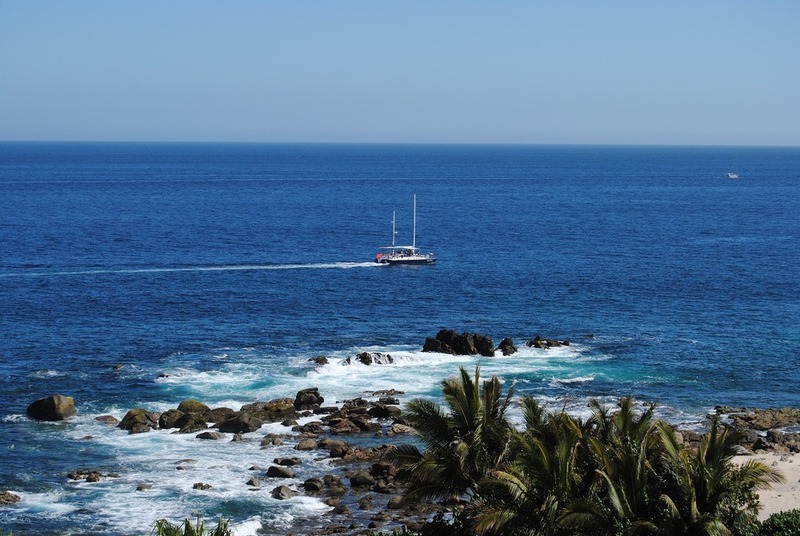 If you’re looking to SCUBA or go Snorkeling in Los Cabos, here are some of our favorite spots. Whether you’re already certified as a diver, plan on doing it while on vacation, or just want to put on a mask to see the marine life here is our list for some of the best places to do so. Dive and swim alongside sea lions and moray eels with a visible sunken boat in the Falls. This spot is a 5-minute boat ride away from the Cabo San Lucas Marina. Steep sandbanks drop sharply into a tropical fish-filled canyon. The canyon runs from Cabo San Lucas bay depths to about 30 feet from the beach. The large rock attracts a number of tropical fish species. Just a 5-minute boat ride away from the Cabo San Lucas Marina, the spot is perfect for those who have friends back on the shore. Neptune’s Finger is a spectacular canyon wall dive that is sure to take your breath away. 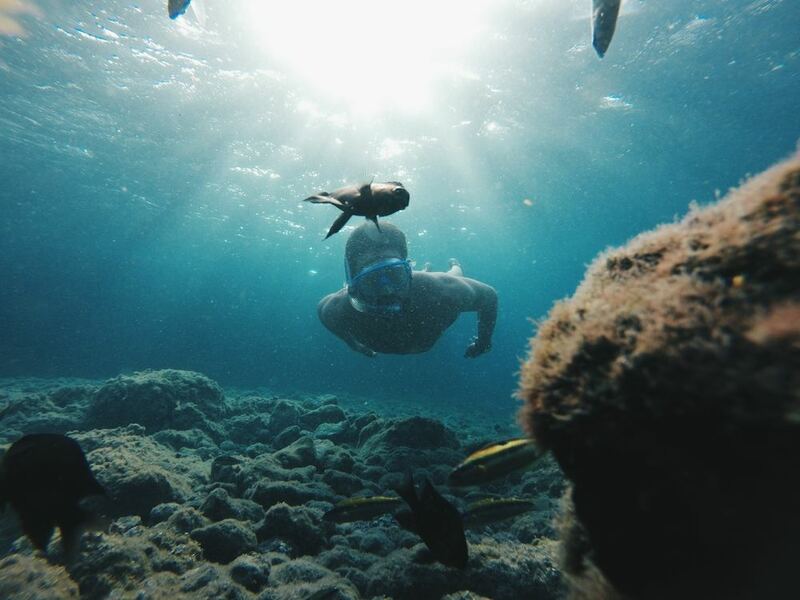 A 25-minute boat ride from the Cabo San Lucas Marina has you diving through large boulders with an array of fish. You can reach the dive spot from the shore or a 35-minute boat ride from the Cabo San Lucas Marina. The entrance to the canyon has a huge variety of fish, many of which feed right from your hand! Following a 35-minute boat ride from the Cabo San Lucas Marina, you’ll be able to dive over a sandy and rocky bottom. 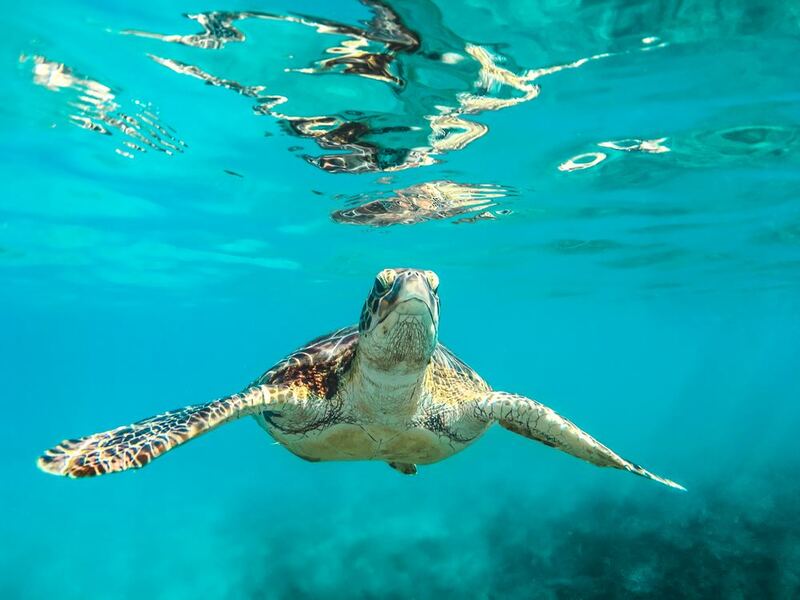 You’ll be able to spot sea turtles, schools of tropical fish, and participate in night dives. The location offers parking which is a plus! This rocky ledge leads into a canyon known for grouper and larger fish. 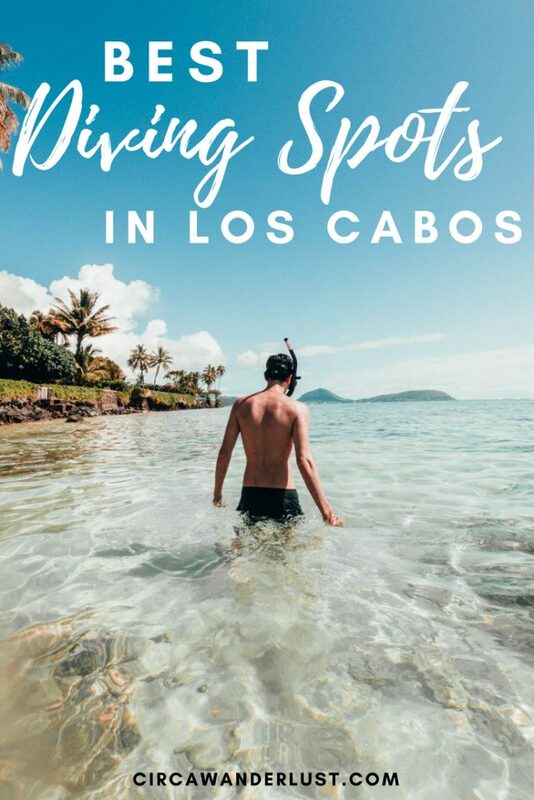 The spot is a 35-minute boat ride from the Cabo San Lucas Marina. A 35-minute boat ride from the Cabo San Lucas Marina or just 10 minutes from Chileno beach, this dive offers a variety of fish among rocky valleys. About 80 minutes from the Cabo San Lucas Marina or an hour from La Playita, this beginners dive has a sunken Japanese ship that boasts an assortment of fish. One hour from La Playita, this seamount dive spot offers views of marlin, hammerheads, skipjacks, and huge manta rays. 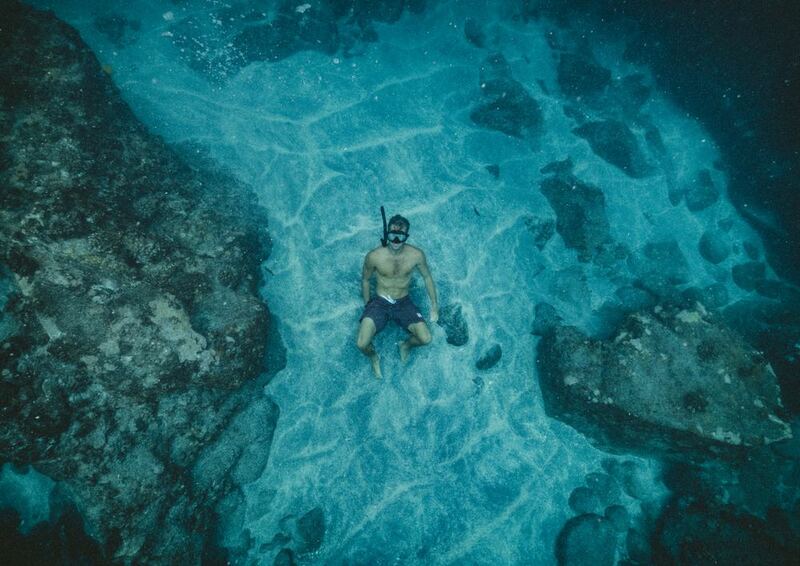 One hour east of San José or 5 minutes by boat, you will find the only living coral reef in the Sea of Cortez. If you only dive in one spot in Los Cabos, Cabo Pulmo should be it! 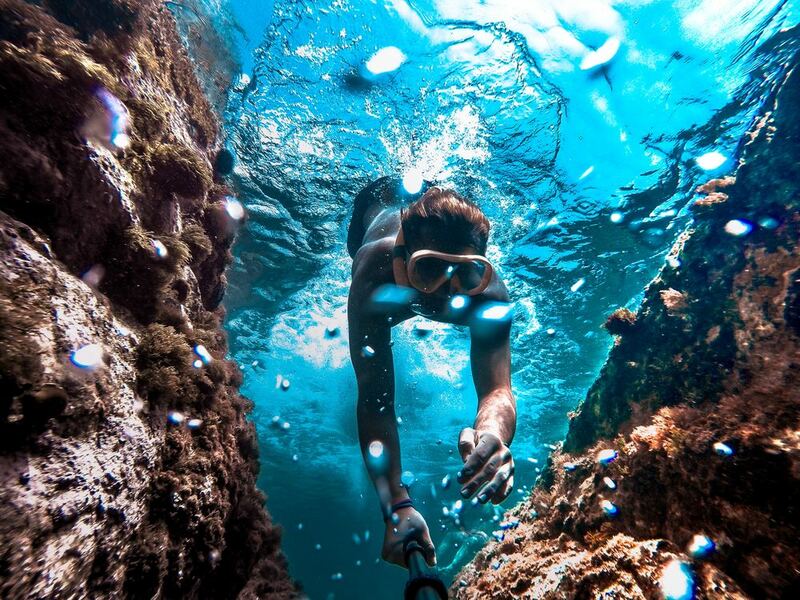 Los Cabos offer numerous snorkeling tours, locations, and experiences. For those who are looking to spend some time in the water but aren’t certified divers. Just make sure you stay off the Pacific side of the peninsula where strong currents can make swimming dangerous. A quick five minute-ride from the Cabo San Lucas Marina or Madeno Beach, this popular spot is teaming with fish. This spot is popular for both SCUBA and snorkeling. This popular beach is accessible only by boat. Waters can get rough though, so be cautious as there is no roped off area. 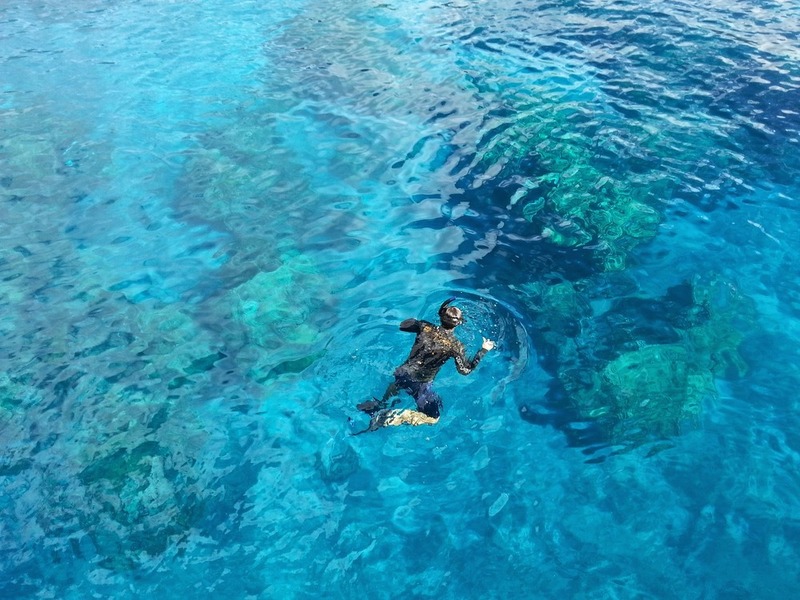 Snorkel tours often had to Santa Maria Bay. 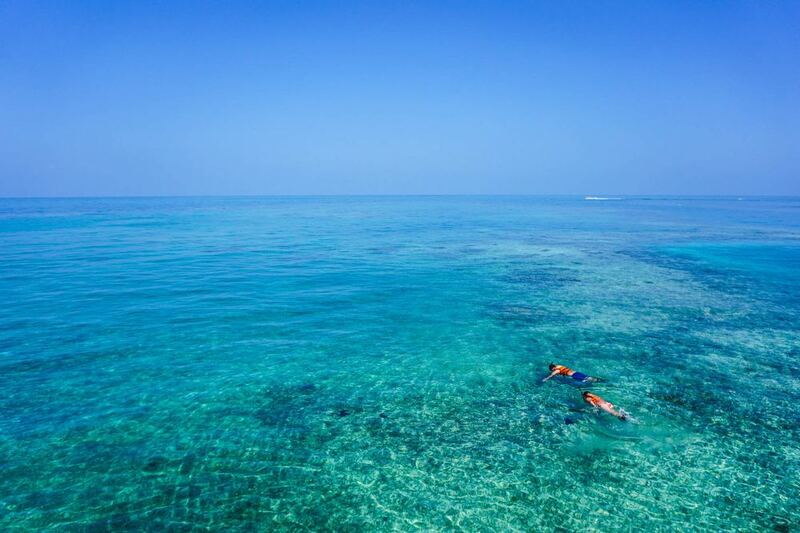 It is an easy swim from the shore to the reef and popular for clear waters. Chileno Bay provides visitors with a roped off area safe for swimming. This is a common destination for tours, so arrive early to beat the mid-day crowds. A 2-hour drive from Cabo San Lucas Marina, this spot is well worth the visit! Cabo Pulmo is a Natural Marine Reserve in the East Cape. The eight-fingered coral reef is full of fish and a variety of marine life. 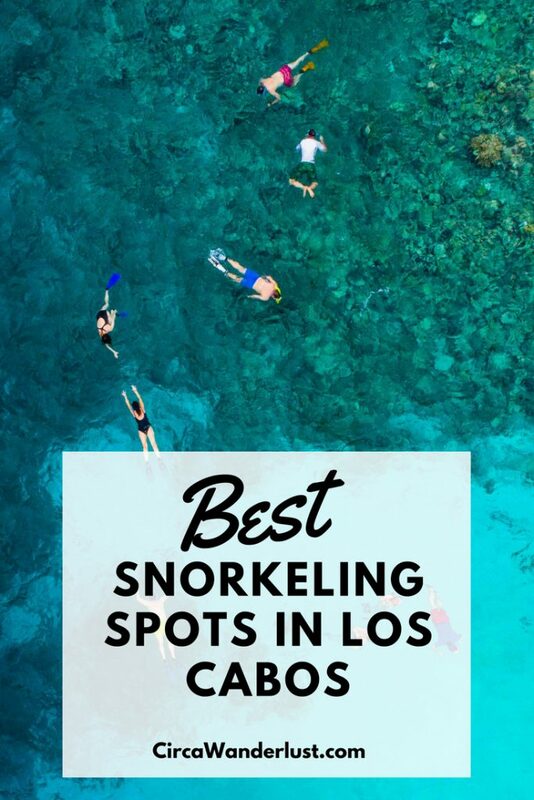 This is the spot for the best snorkeling in Los Cabos.